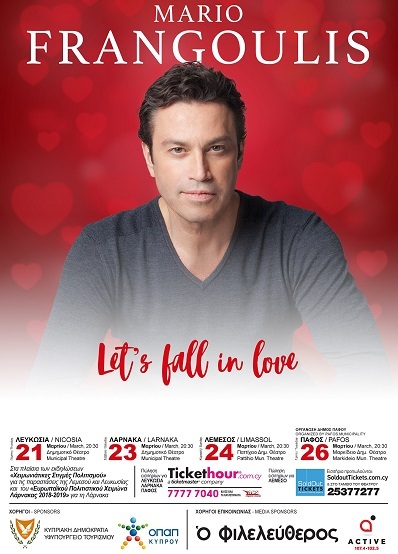 Due to high demand, an extra show has been added in Cyprus, at the Markideiio Municipal Theatre on March 26th. Following the success of the P.S. 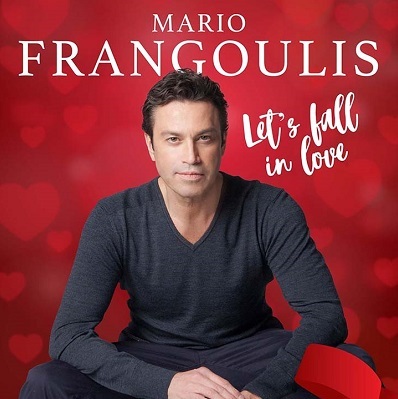 I Love You shows in Greece, Mario is happy to announce 3 concerts in Cyprus called Let’s Fall In Lovefeaturing well known love songs of great composers.